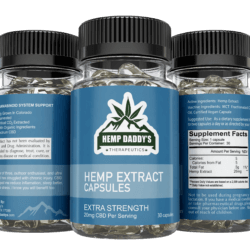 Home » FAQs » Does CBD affect other medications? Does CBD affect other medications? 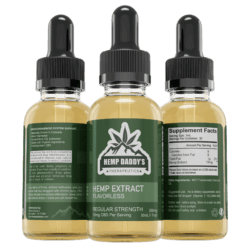 Yes, CBD can have an affect on how the body metabolizes medications. It’s best to consult your physician before taking CBD if you take prescription medications.